Solvent based impregnating sealer for pre and after grouting for interior use. 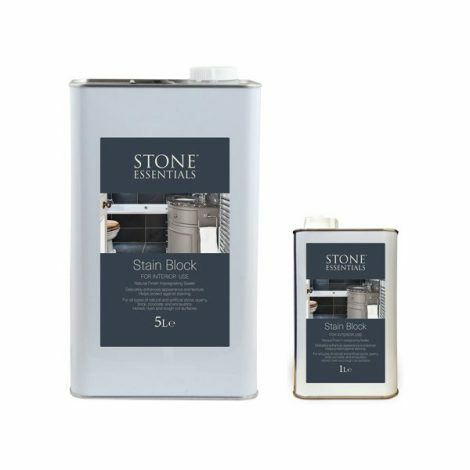 For use on: All types of natural stone, terracotta and cement tiles. Coverage: Approx 15m2 per litre depending on the porosity. 1 Litre and 5 Litres.